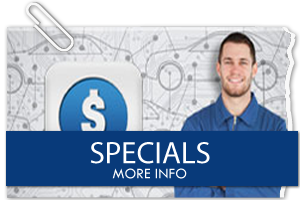 Ron has served the automotive service industry for more than 25 years. Ron lived in San Diego his whole life. His early career involved being an automotive service technician working on both foreign and domestic vehicles. He has currently been the service manager for Pacific Automotive for 16 years. He shares a common goal to forge lasting relationships with our customers, and provide them with personalized service. 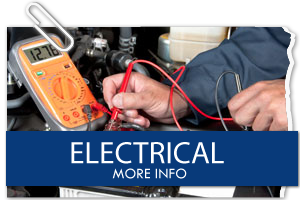 Is ASE certified, specializes in import, domestic, and light trucks. 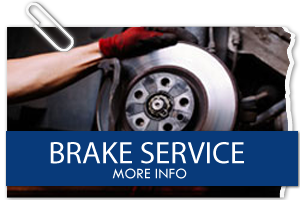 He has been a service professional, serving the San Diego area for 13 years. 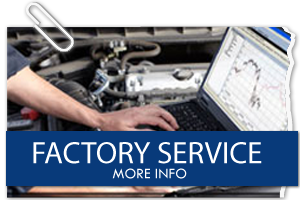 Has factory Ford training on eco-boost Ford technology, experience with Volkswagens, and a certified Air Conditioning technician. Kelly works behind the scenes with all the paper work necessary to keep the business running smoothly. She has 25 years experience in accounting & office management. Occasionally you will see her at the front desk when Ron is out of the office. 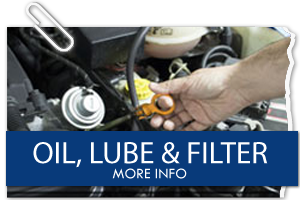 Jim has served the automotive service industry for more than 30 years. As a native San Diegan, Jim has worked with both foreign and domestic vehicles at both dealerships and specialized independent shops in San Diego. After leaving dealerships, Jim went on to start his own business with the mission to develop lasting relationships with his customers, and to provide them with personalized service to meet their needs. Is ASE certified, specializes in import and domestic vehicles with factory Chrysler and BMW training, and factory Ford training on eco-boost Ford technology, and light diesel truck technology. He has been serving the automotive industry for 12 years. 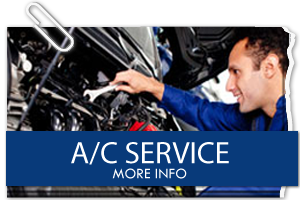 Is a conscientious technician, who strives to provide the best service to the vehicles that he repairs. His motto is to treat all cars as if they were his own.